It’s Tuesday, It’s Lunchtime.. Here are this weeks EIHL Highlights! 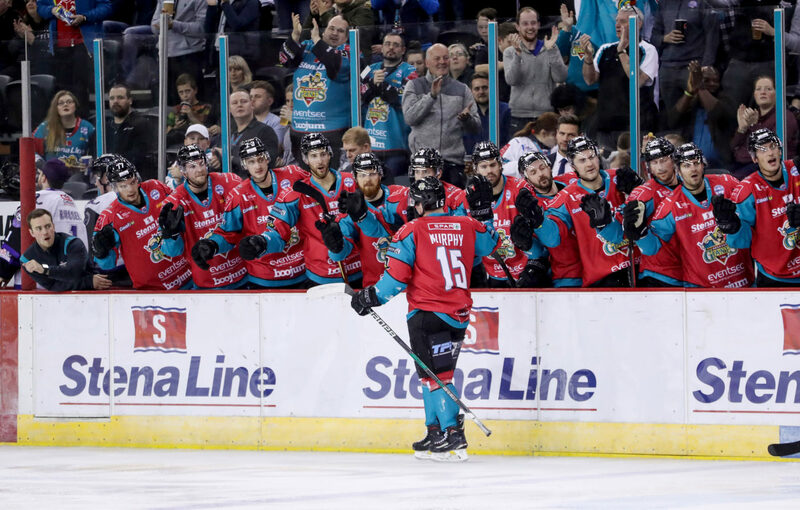 When the Belfast Giants won the 2010 Playoff Finals a lot of credit went to the mettle of Evan Cheverie for his title-winning penalty shot by Stevie Lyle. But, in the light of this weekends return between the pipes of Stephen Murphy, a lot of credit has to go to the Scotsman for his magnificent save against Max Birbraer that set up the winning moment for Cheverie.